1:05 – Does this game prove who should be MVP? 4:25 – Should Doncic still be favored to win ROY? 7:35 – Love, like or hate this rule change? 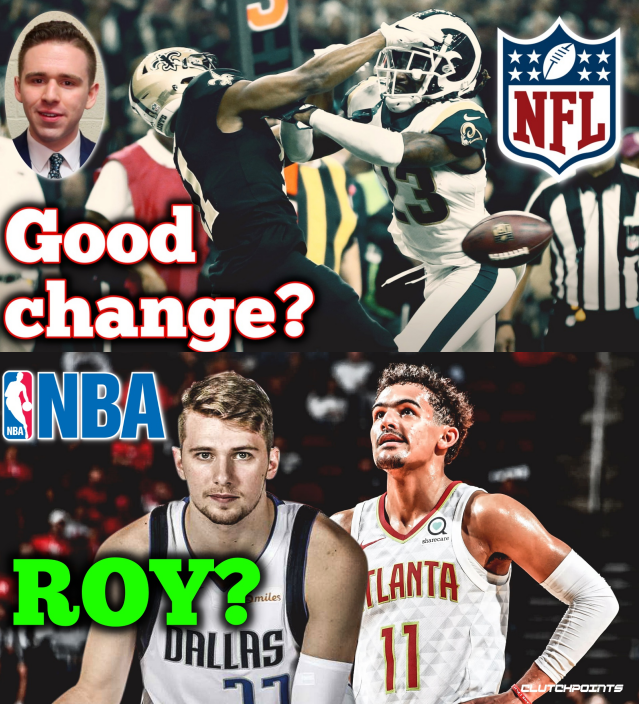 10:15 – Rosen a good or bad idea for the Giants’ future? 12:30 – Phone break — Like, love or hate this idea?